Wow, ladies! What an incredible experience God gave us at Momentum last night. We hope you have been moved to take action in some area of your life or another. Remember, we are here for you! Let us know how we can help you take that next step God has called you to take. Here’s a list of songs we used to worship our mighty God last night with links to iTunes where you can purchase them. We were all blessed by the surrender & participation of all you sisters. Have a great week & keep the MOMENTUM going! 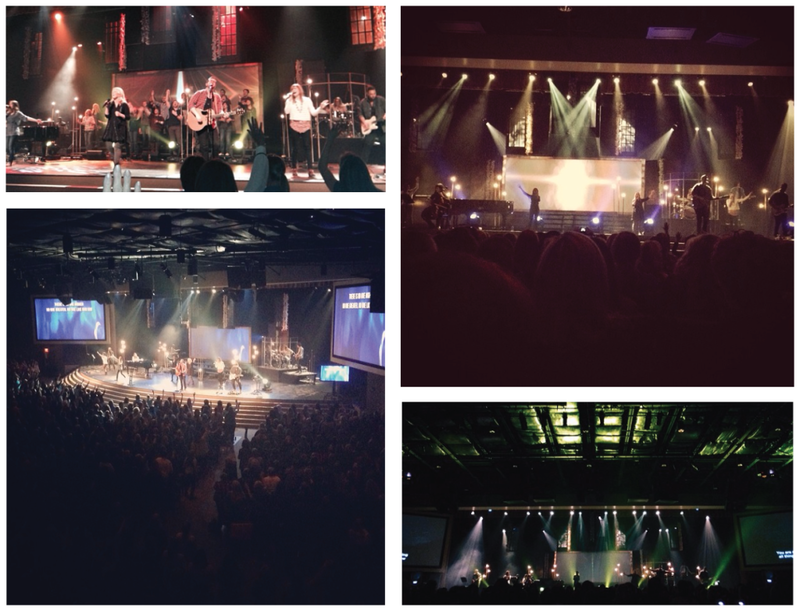 Also, search Instagram using #LHMomentum to see some really great shots from last night! You guys rock.